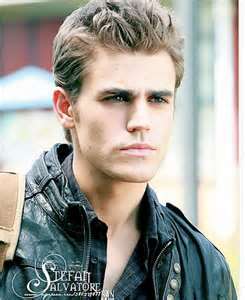 stefen. . Wallpaper and background images in the The Vampire Diaries TV ipakita club. This The Vampire Diaries TV ipakita photo might contain green beret, mga espesyal na pwersa, pili kawal, fatigues, and panlabang uniporme.